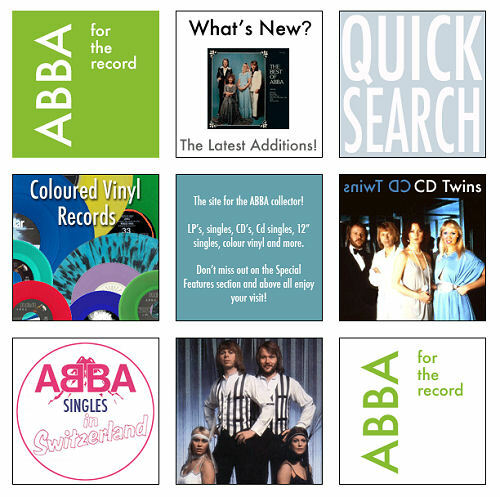 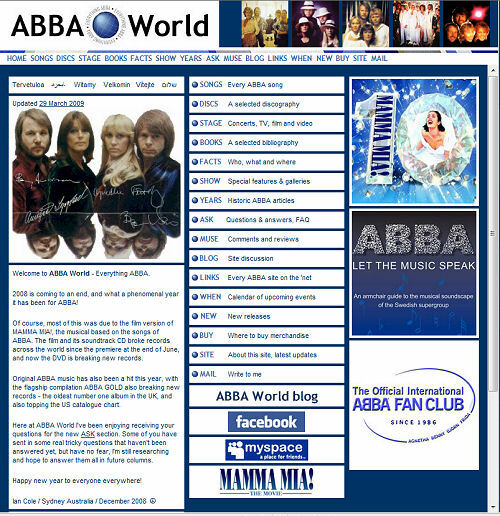 I am contributing my collection to ABBA4theRecord. 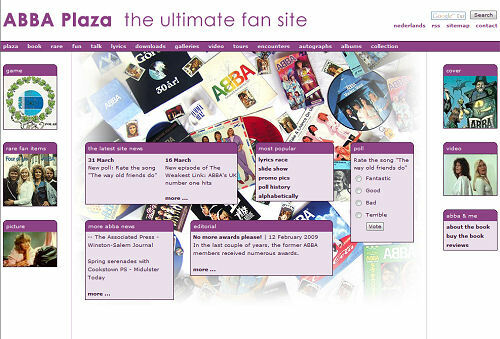 It is a great site! 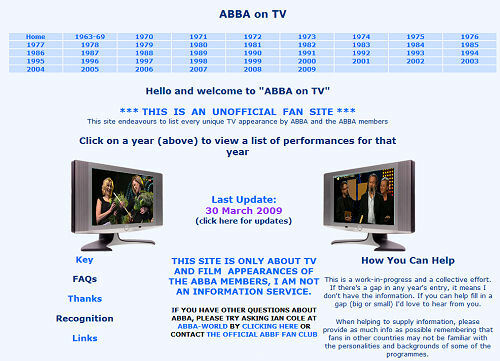 Please do the same! 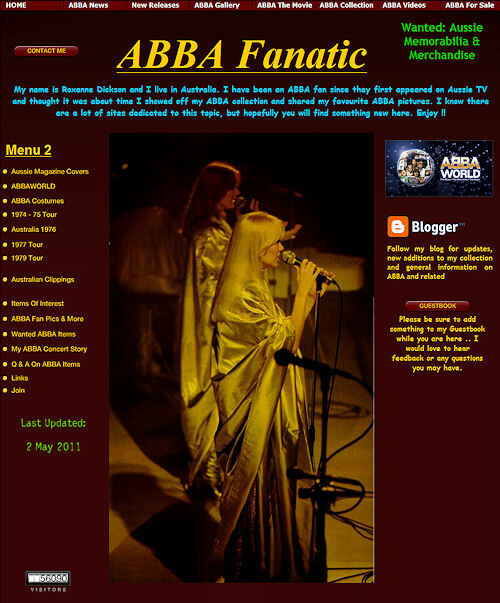 ABBA Fanatic - Roxanne from Australia, a fellow collector!